Building Inspections also look for termites. During a Building inspection it’s vital that your building inspector is experienced in timber pest detection. 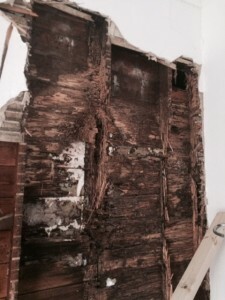 All too often we find damage caused by termites, and more often than not that damage is a structural concern. This week alone we have uncovered termite attack in 3 Melbourne houses. In one particular house in Newport, termites had built a sub nest in a wall cavity behind the shower. It wasn’t until the builder removed the wall lining to renovate the room, that he uncovered a massive termite nest that is shown below. The species shown above is a Coptoterme Acinaciformis, which is one of the most destructive termites of timber structures in Australia. 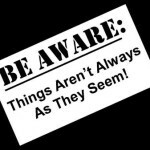 Having a building inspection prior to buying a house does not automatically include a termite inspection, so it is vital that when you commission a building inspection, you ensure that it includes a timber pest inspection also, in order to specifically identify any termite activity and conditions around the house that are conducive to termite attack. Building inspections will include an inspection of the house exterior, interior, the roof space within the ceiling, the subfloor underneath the house, the roof exterior and the entire site of the property. It will consider the structural elements of the house, assess the standard of workmanship and note the condition of the timber frame. Having building inspections prior to purchasing is the best way to get peace of mind, and considering that house insurance doesn’t cover termite attack, building inspections are great insurance. Melbourne House Check conduct combined building and pest inspections. Call us anytime regarding building inspections at a house that you are considering. Bookings can be made through our website or by calling our office on 1300 729 352. Is your house at risk of termite infestation? 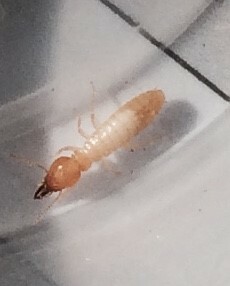 https://melbournehousecheck.com.au/site/wp-content/uploads/2015/05/coptotermes-acinaciformis-termite.jpg 286 230 MHC https://melbournehousecheck.com.au/site/wp-content/uploads/2016/01/mhc_new_logo-1.png MHC2015-05-08 14:19:052017-04-06 05:34:16Building Inspections also look for termites.